the occupation of script consultant ! In 1981, she began her business in Hollywood, based on her doctoral dissertation. She is also a screenwriting & story coach, screenplay consultant, copyright expert witness and an international speaker. Having authored nine books on script writing, including Making A Good Script Great, Linda is one of the most prolific writers in her field. 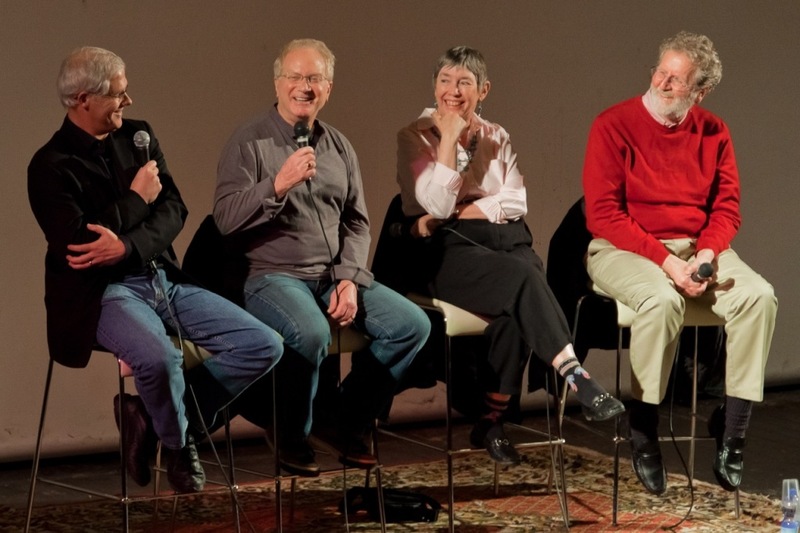 In 1981, Dr. Linda Seger created and defined the career of Script Consultant. She based her business on a method for analyzing scripts that she had developed for her doctoral dissertation project. Since then, she has consulted on over 2,000 scripts including over 50 produced feature films and over 35 produced television projects. Linda was the consultant for Peter Jackson’s breakthrough film, Brain Dead and for Roland Emmerich’s breakthrough film, Universal Soldier. She was the script consultant on Pasttime and Picture Bride–both winners of the Audience Favorite Award at the Sundance Film Festival–as well as for the films The Long Walk Home, The Neverending Story II, Luther, Romero, and television movies and mini-series including The Bridge, the Danish-Swedish mini-series (now playing in the US). Other clients include Ray Bradbury who said, “Linda’s technique is a light to see by,” William Kelley, Linda Lavin, and production companies, film studios, producers, directors, and writers from over 33 countries. “It was terrific to finally meet you. You’re as gifted, warm and wise as I imagined you to be….I would love to have you consult on my script.” –H.K. 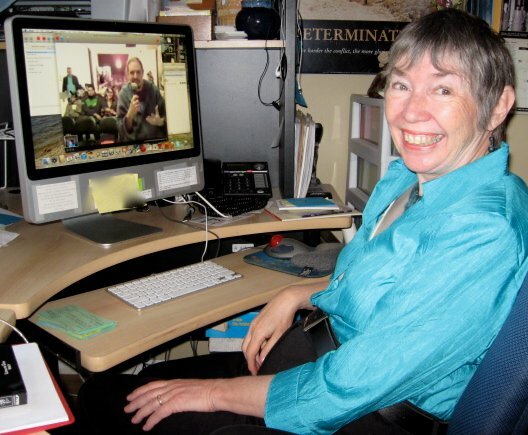 Since 1988, Linda Seger has taught and lectured in over 33 countries on 6 continents. She is an internationally-known speaker in the area of screenwriting, having presented the first professional Screenwriting Seminar in Moscow and Bulgaria and has presented her master class which trains script consultants for the Countries of Germany, New Zealand, Scandinavia, Austria, and Italy. She has given seminars for studios, networks including ABC, NBC, CBS, RAI Television (Italy), ZDF (Germany), production companies, television series (MacGyver, The Mary Show), film commissions, universities and film schools. Linda Seger has written 13 books, 9 of them on screenwriting, including the best-selling Making a Good Script Great, Creating Unforgettable Characters, and Writing Subtext. Ron Howard has endorsed Making a Good Script Great, saying he has used this book to inform all of his movies beginning with Apollo 13. Two of her books have won the gold and silver medal from the Illumination Book Awards. 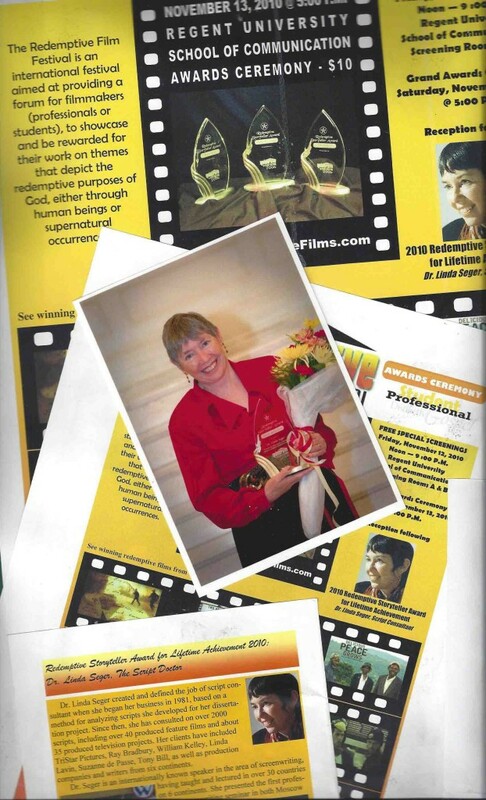 Linda Seger is the recipient of the Lifetime Achievement Award from the Redemptive Film Festival for her 30+ years of work as a script consultant. She is also recipient of the Candlelight Award for being a “Light to the Entertainment Industry,” the Distinguished Alumni Award from Pacific School of Religion, and The Moondance Film Festival Living Legacy Award for her support of Women in the Film Industry. Linda also serves as a copyright expert witness.